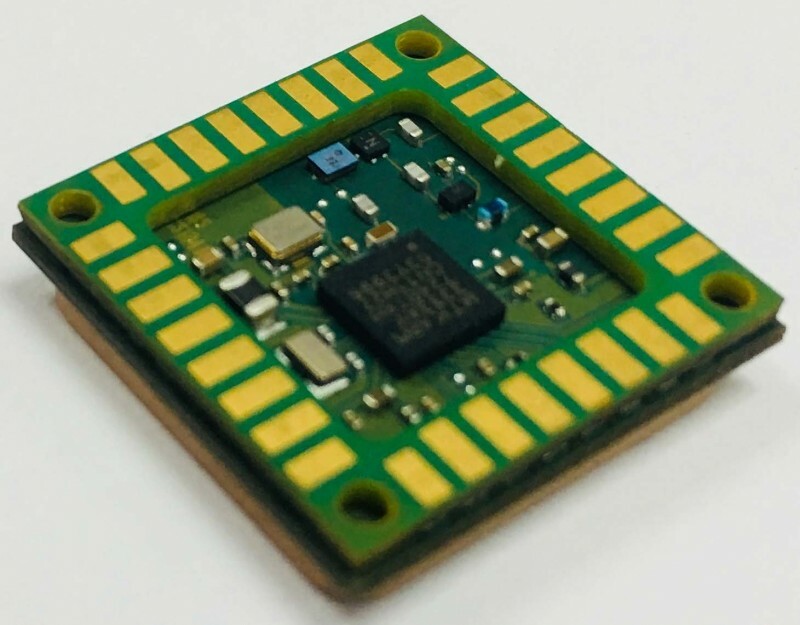 Telit has announced the SE878Kx-A series of GPS and GNSS integrated antenna receiver modules for applications that require high performance, maximum reliability and low power consumption. Compatible with GPS, GLONASS, Beidou and Galileo, the new SE878K3-A and SE878K7-A enable device vendors to develop quickly and cost-effectively location-based IoT solutions for use in virtually any country worldwide. The SE878Kx-A series supports dual internal-external antennas to ensure connectivity when one is broken or compromised, along with a SAW filter to maximize jamming immunity. These features make the modules well suited for mission-critical applications and other use cases where reliability is key, such as alarms, stolen cars or high-end asset tracking. The SE878Kx-A series also provides seamless integration with Telit’s cellular modules, including eCall/ERA-GLONASS compliant solutions, making them ideal for telematics applications such as fleet management, road tolling and in-vehicle navigation systems. 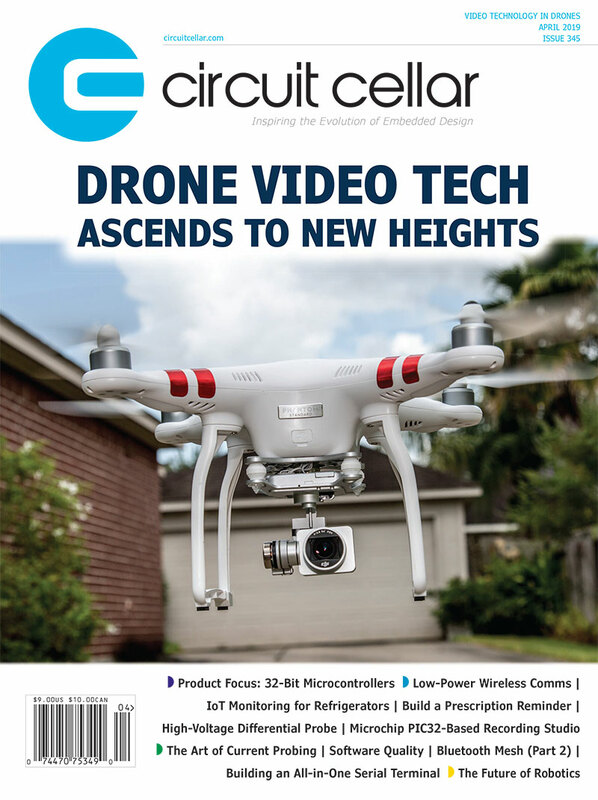 This entry was posted in Industry & Enterprise, Product News and tagged ;, GNSS, GPS, IoT, low-power by Circuit Cellar Staff.